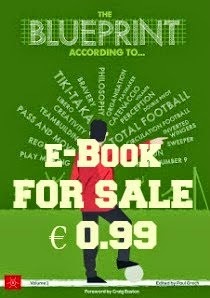 This is the fifth part in a series of six articles by Dr Ian Lawrence and is based on the work he did on his paper "The Sport and Cross-Cultural Communication: Applications to and from Professional Soccer in the English Premier League"
I have discussed the importance of intercultural communication, as well as its benefits in cross-cultural situations. 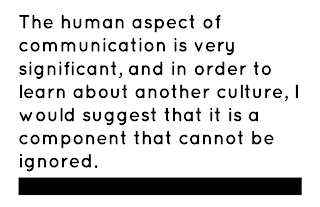 Moreover, the human aspect of communication is very significant, and in order to learn about another culture, I would suggest that it is a component that cannot be ignored. Communication between players and staff within a club can only improve by starting at the individual level. All communication originates at this individual, and in order to improve understanding at a higher level within the club environment, we must start with individuals, then proceed to sub-units, units, sub-systems, and finally, end with larger systems. 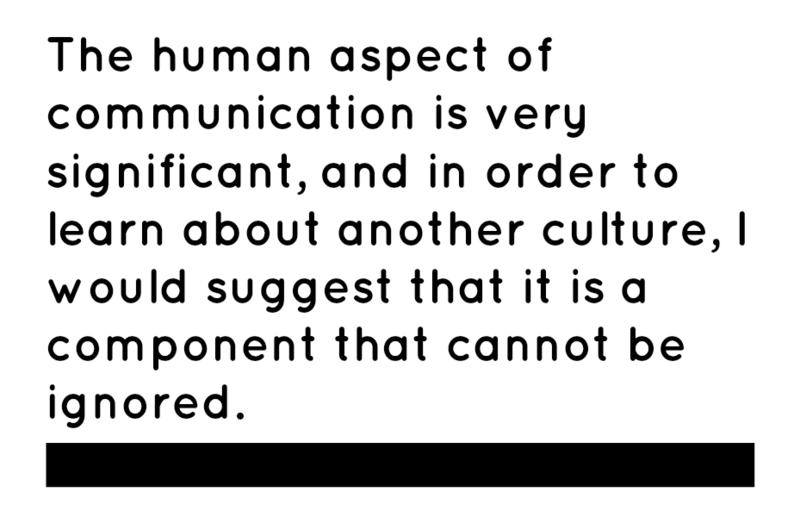 Again, the most fundamental concept of the system is that there are many parts that make it whole, and each of those parts contributes to the overall success or failure of effective communication at higher levels. Within professional soccer, social and political stature is very important. Also, responsibility is hierarchical within the system, so soccer managers, for example, are ultimately held responsible for any player related troubles on and off the field of play. These aspects are in direct opposition with the low-context characteristics of wider English culture. Before acting on their beliefs or cultural norms, managers must take such characteristics into account. Although no scientific studies have examined the relationship between association football managers and players, recent research has developed a clearer understanding of important features of successful coach-athlete relationships. Jowett and colleagues explored the reciprocal nature of such relationships, giving particular emphasis to affective, behavioral and cognitive factors. This research focused on how coaches and athletes influence each other and the interdependency that is evident. Initially, Jowett and others highlighted the importance of the three C’s of closeness, commitment and complementarity to coach-athlete relations. Closeness refers to feelings and perceptions that appear to be a function of interpersonal factors such as liking, trust, and respect. Open channels of communication, voicing of needs, effective problem-solving, acceptance and appreciation characterize closeness. Importantly, such qualities as trust and respect have been associated with successful coaching, while their absence is linked to less harmony and less support. Commitment appears to reflect oneness of thought between coach and athlete, and is defined as an intention to maintain and optimize relations. When performances fall below expectations, commitment can guard against retaliation by promoting accommodation, and this is characterized by flexibility when change is necessary. A lack of commitment has been shown to be linked to criticism, communication breakdown and a lack of common goals. Complementarity, the third C, reflects a positive working environment where coach and athlete work together to attempt to improve performance. It has been suggested that complementarily has been found to relate to both high levels of performance and greater satisfaction with the relationship. More recently, a fourth factor has been proposed, co-orientation, which still requires further investigation, but reflects coach and athlete perceptions of how the other perceives them. 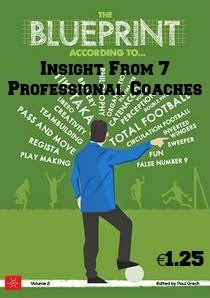 Extending this research to incorporate manager and player relationships would certainly help to extend knowledge of interpersonal relations within football.